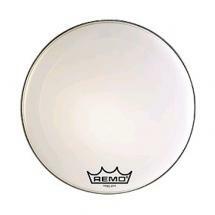 Remo's P3-1122-C2 Powerstroke 3 Coated is a 22-inch bass drumhead with special damper technology featuring a damping ring on the outer edge that keeps the higher overtones in check. 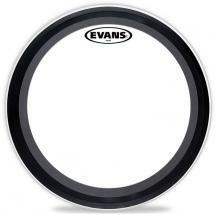 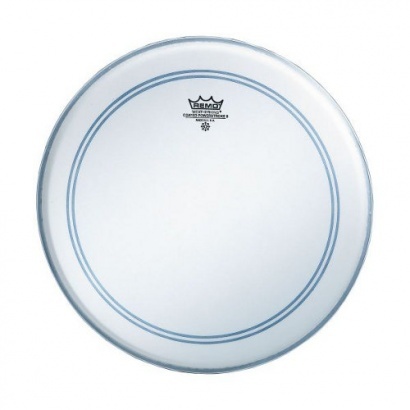 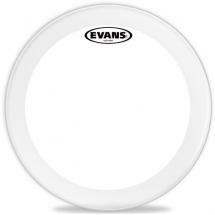 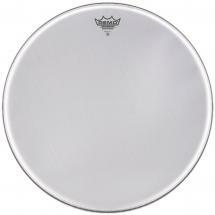 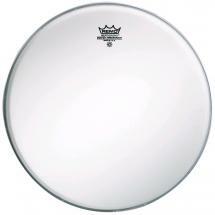 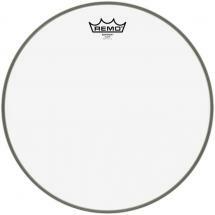 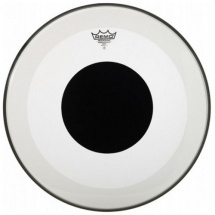 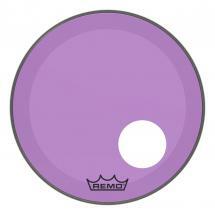 This gives it a perfectly-balanced sound and response and makes it one of Remo's most popular drumheads too. 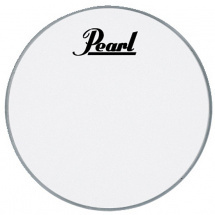 The single-ply drumhead is 10 mils thick and produces a full sound with controlled sustain. 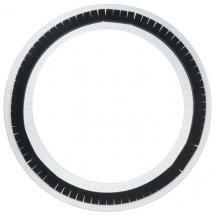 Die Abbildung kann vom Aussehen des tatsächlich gelieferten Produkts abweichen. 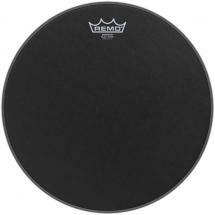 Remo P3-1322-10 Powerstroke 3 Black Dot Bassdrum-Fell, 22"